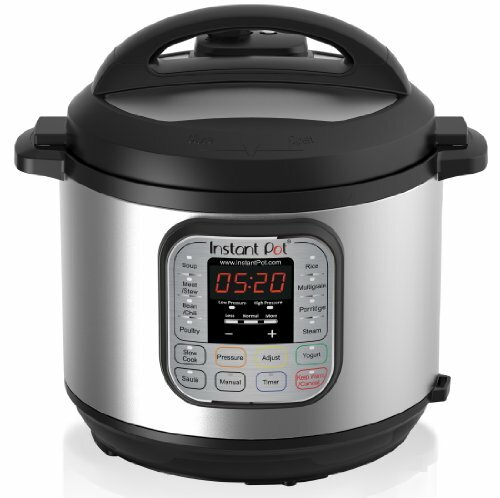 There are countless benefits of using pressure cookers to meet your cooking needs. In addition to the proven fact that you’ll save lots of money utilizing them, pressure cookers are incredibly crucial to our health because you won’t cook away all the healthy nutrients. To experience these vital benefits, you’ve got to invest in a pressure cooker. At this point, there’s a chance you’re asking yourself what type of pressure cooker you will need that’ll be capable of providing you with all the major health benefits. 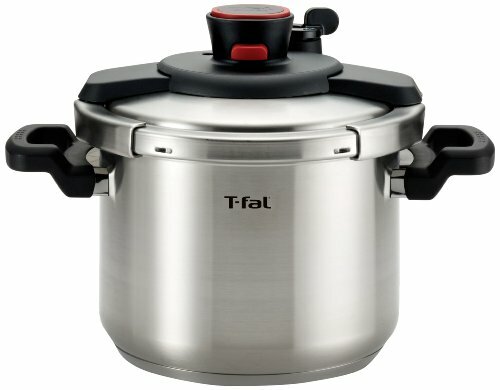 The stark reality is that we now have plenty of pressure cookers available in the market today, but not all pressure cookers can provide you with exactly what you want and need. 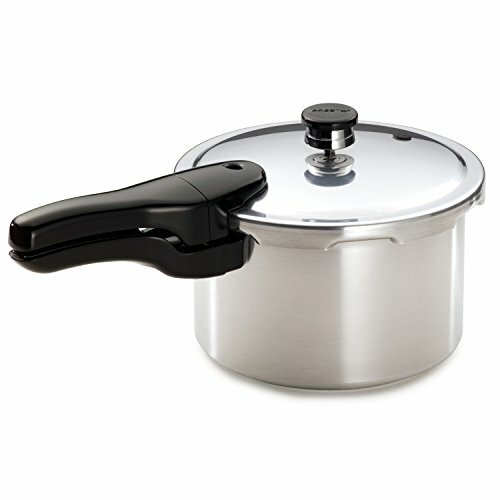 Among the finest pressure cookers that you can purchase today is the Elite EPC-1013 Platinum Electric Pressure Cooker. 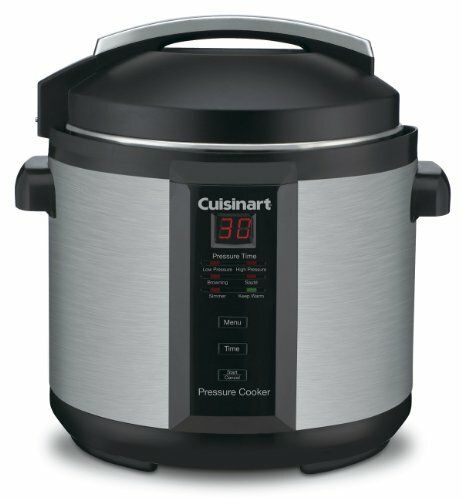 By considering buying this pressure cooker, you’re making a decision to deliver your loved ones and friends a healthy, delicious and quick meal. The EPC-1013 will become your most favored kitchen gadget before you know it. 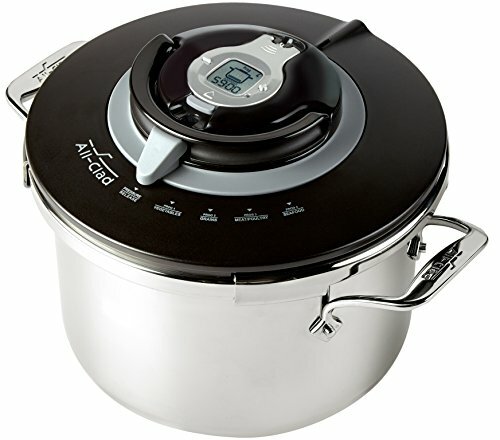 It is a large 10 qrt capacity, 8 function digital electric pressure cooker with a stainless steel housing, operated by a 1400 watt motor, a 24-hour delay timer, along with browning function and a lot more. It is perfect for those that do not wish to shell-out a lot of time and effort in the kitchen, but still want great cooking results. It’s very easy and quick to operate and included you will get a user guide and a recipe book to help you get started with plenty of delicious meals. Have a look at the specs and functions of the EPC-1013 below and see for yourself if this pressure cooker is the one that fits your cooking needs. The Elite EPC-1013 is so much more than just a pressure cooker. With 8 individual cooking functionalities, you’ll be able to cook potatoes, yams, meat, fish, beans, grains, soups, and desserts (to name a few). Another nice feature is the browning operation that you can set to have your food deliciously browned, even before starting the pressure cooking process. In some cases, you might not want to start to cook immediately, but on the other hand, you also might not want to be on the rush later on to cook. The solution is the Elite EPC-1013 because it features a 24-hour timer so you’re able to program it to cook anywhere in your desired period of time. As an example, if you’d like to prepare oatmeal in the morning, you’ll be able to program it to start the cooking process when you are a sleep and then get up in the morning, smelling the delicious scent of a cooked breakfast. One of the many operations of this kitchen appliance is the slow cooker function. You are able to use it to prepare the same meals and get the same results just as you were to use a slow cooker. Indeed, you’ll probably discover that you’re able to clear-out a lot of space by having a pressure cooker that is also a slow cooker because you no longer need a separate slower cooker device. Here are just few examples of the advantages of having the Elite EPC-1013 pressure cooker in your kitchen. First off, it will save you a lot of time. If you are busy and you don’t have enough time to cook, you are able to use the basic functions and continue with the activities you were doing. Furthermore, its 8 Multi-functional features allow you to cook eight unique variations of meals. On top of that, it also has a re-heating ability that will warm up the food whenever you need it. Second, it will keep the food warm and you won’t lose the flavor. 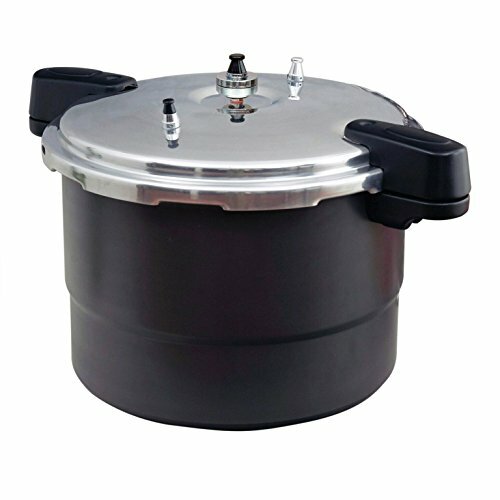 The pressure cooker offers you a system so that you can appeal to the needs of all your family members and guests. The reason is the re-heating function that will keep the food warm for as long as you need and that is very handy feature when you have guests over to your house to eat. Third, it is programmable and with the 24-hour timer, you’ll be able to set the pressure cooker to cook at your preferred time. Another thing, there is no need for you to be concerned about getting yourself a stove or an electric cooker due to the fact that you have a programmable pressure cooker. The only thing you have to do is closing the lid and program it so it will fit your desired cooking needs. Lastly, it has a browning function that allows you to brown your meat using the best flavors coming out of the meat, making your end results remarkable. Automatic switch-off feature to alert you when cooking time is complete. 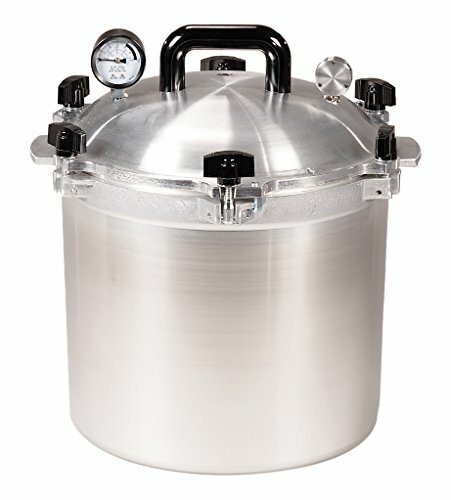 Overall current owners are really happy with this brand of pressure cooker. Some users do comment on how bulky the cooker is as it weighs 17 pounds and with 16 inch height so it takes some space. Some did mention that the plastic lid does not last long because of constant steam but the plastic valve does not affect the performance in any way. 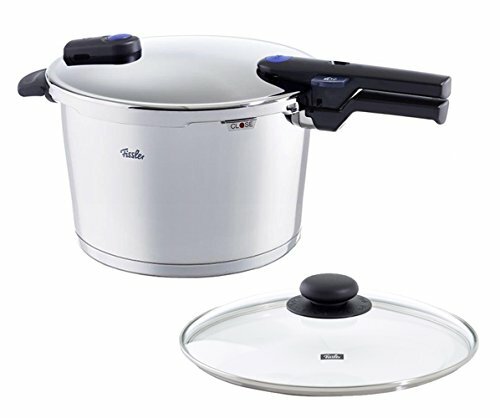 This Elite EPC-1013 Electric Pressure Cooker is without a doubt one of the very top pressure cooker you’ll be able to get your hands on in the market today. Perfect option for busy moms and it is large and strongly built to serve for your family. It is relatively cheap when compared to the advantages that current owners enjoy from its usability. 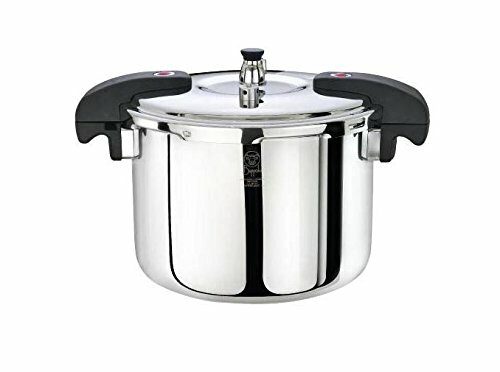 As I said, the price tag is very reasonable and you can be sure that you will receive a pressure cooker that is much more valued then the amount that it costs. 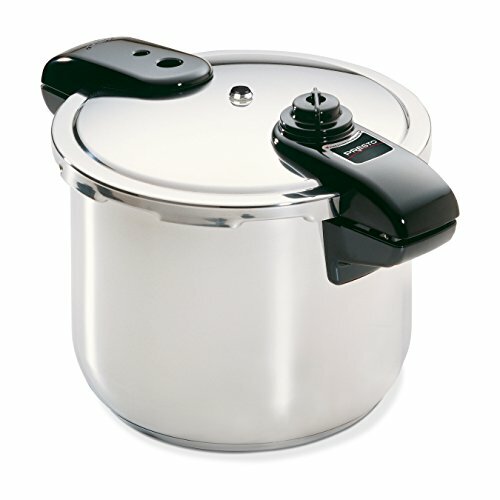 It is the perfect choice for beginners who are looking for a plug-and-play pressure cooker. Also, the extra-large size is ideal for those with big family in the household. 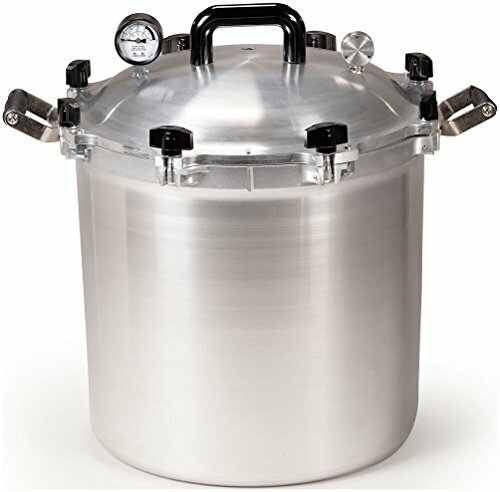 With a 10 quart electric stainless steel pressure pot that is built to last you for a long time and most importantly, it is extremely easy to use and does exactly what it says on the tin. 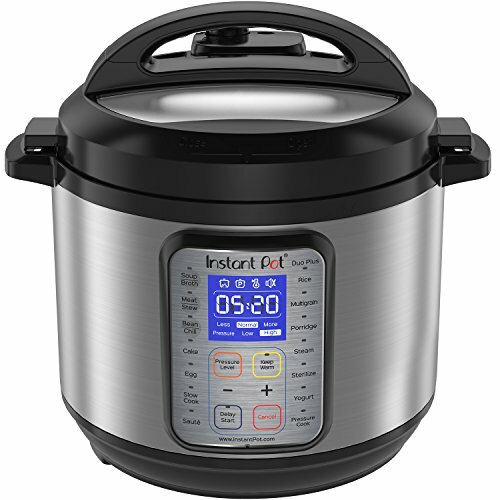 Basically, this cooker is one of the best pressure cookers out there and the more you use it, the easier it gets to cook delicious, healthy meals for your whole family in just few minutes.